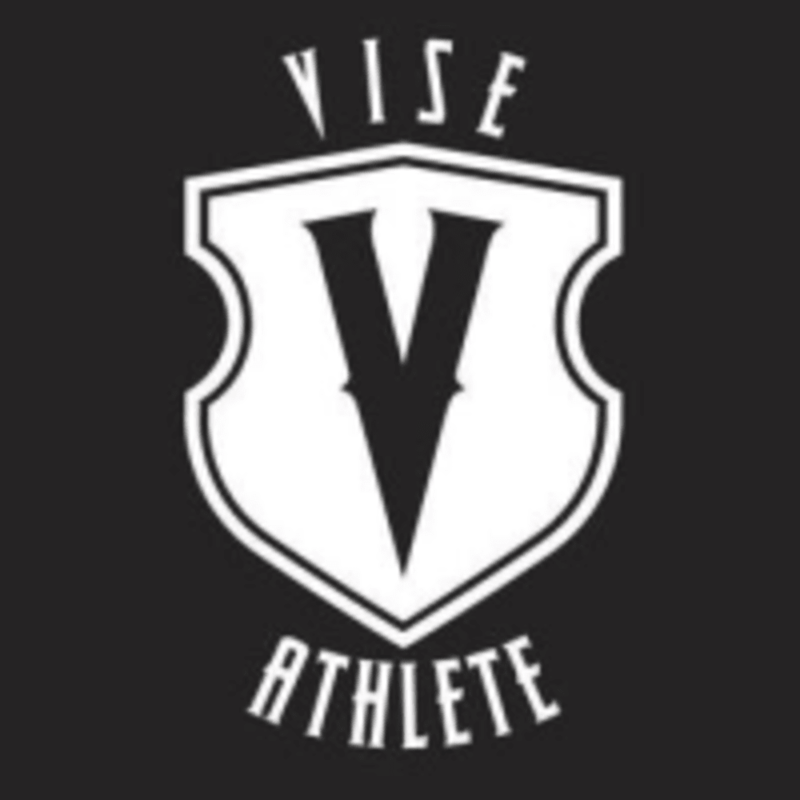 CrossFit Vise is a full-service strength and conditioning gym that caters to the true fitness enthusiast. They enlist the use of biomechanically correct movement patterns within the realms Olympic weightlifting, Power-lifting, track and field, gymnastics, strongman events and any that will help us to achieve true fitness and strength. Please wear comfortable workout clothing and athletic shoes. Bring water if you like! Our gym offers many different class types such as kettlebell, pilates, yoga, etc. Our main class type offering is CrossFit. In order to attend any CrossFit classes, you must first contact the gym to set up intro classes that must be completed prior to being allowed into classes. All other classes, you are not required to contact prior. CrossFit Vise is located at 20595 McPherson Avenue in Council Bluffs, IA, 51503. Our downtown Omaha location is located at 819 S 7th Street, Omaha, Ne 68108.